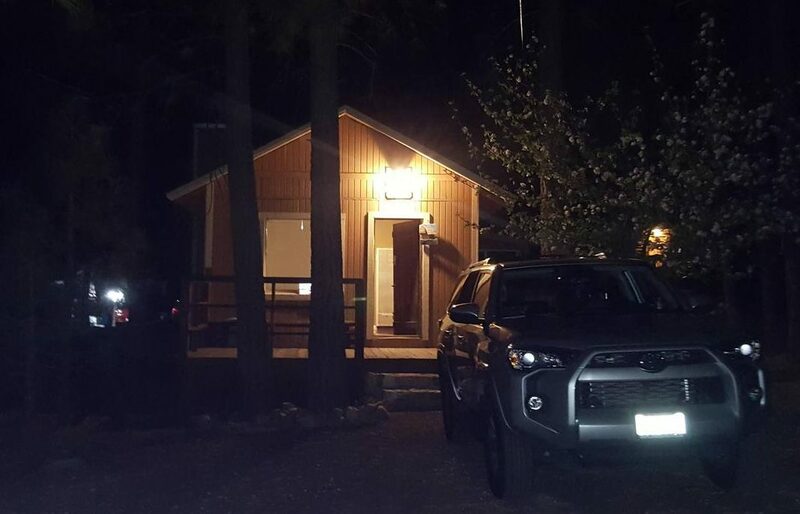 Cabin Kingdom LLC is a family organization which specializes in Consulting and Management services for vacation rental properties, like Big Bear Cabins in Big Bear Lake, California. 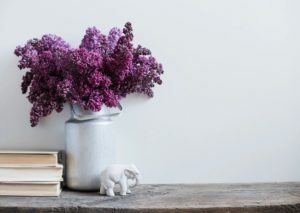 In 2013, two dedicated and professional individuals, Philip and Anh, wanted to create a space away from the city to relax and reconnect with each other. They made their first cabin purchase in Big Bear Lake that year and they quickly realized they were not the only individuals in Southern California who felt a need for an “escape”. And so, they went to work and started Cabin Kingdom LLC. 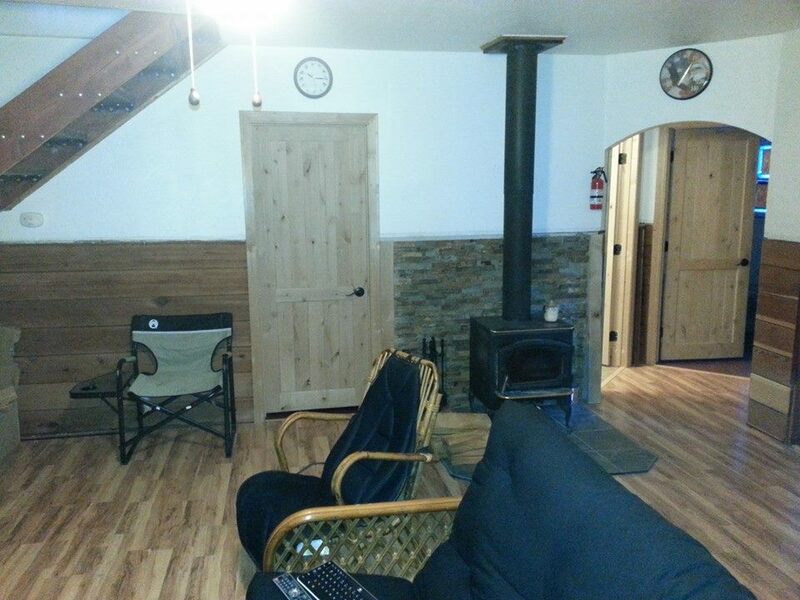 Short-term and long-term rentals for Big Bear cabins are not the only thing that Cabin Kingdom has to offer. We have consultants that will guide you through the process (if you want a more hands-on approach) or we can manage the property for you. We are very open to customizing your services to your needs. Please do not hesitate to start a conversation with us! 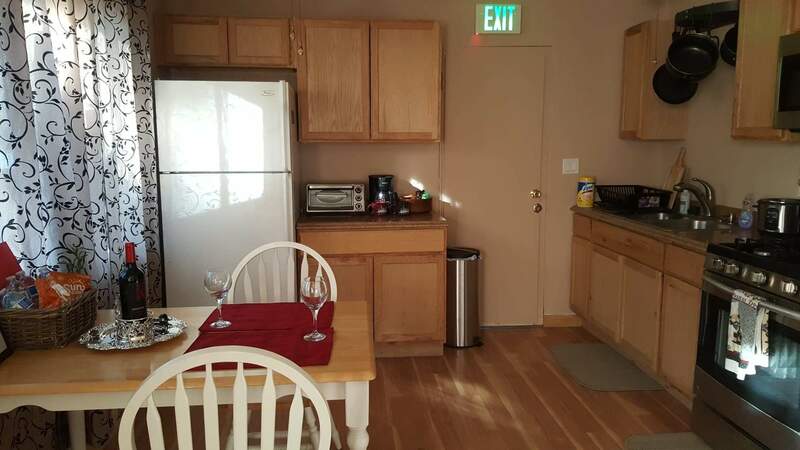 This is our Cozy One Bed Cabin in Big Bear Lake, available for rent. Very Central, very relaxing, very clean. Cozy Studio Cabin in Big Bear Lake. Ready for RENT!!! 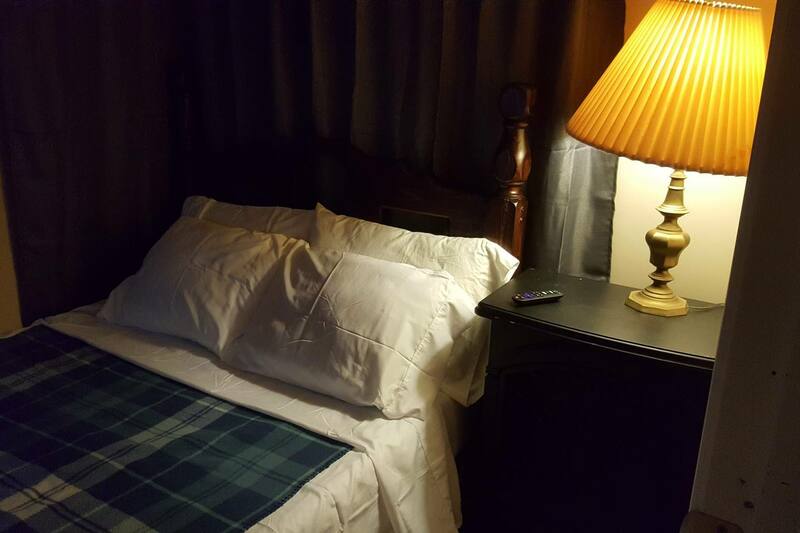 Come and relax in our very clean and comfy studio cabin! Our 3 Bed Cabin in Big Bear Lake, Bumper Pool / Card Table, Darts and Foosball. 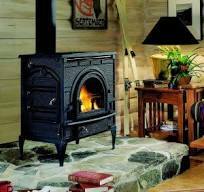 Cleaning and maintaining your wood burning stove. Add style to your cabin with these great ideas. 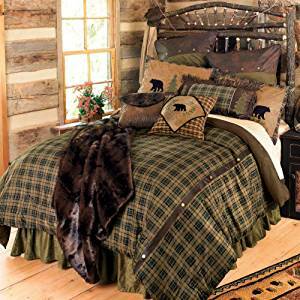 Cabin Decor – Nice touches that people will remember about their visit to your cabin. 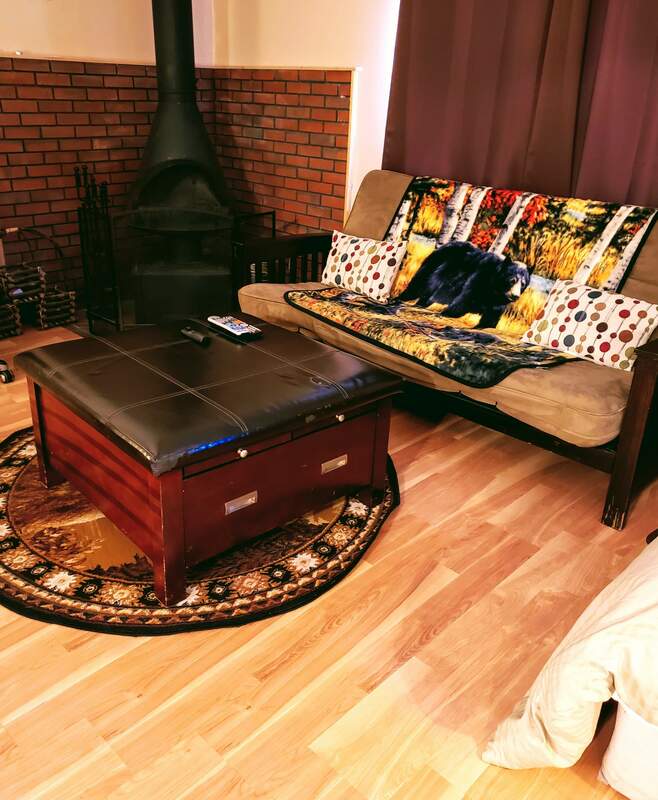 Simple ideas that make your cabin unique or provide great conversation pieces. 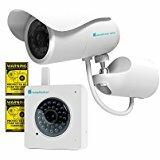 Thwart those potential intruders with these great gadgets and ideas. We hope you’ll find these pages informative and helpful. Please comment and let us know how we are doing. 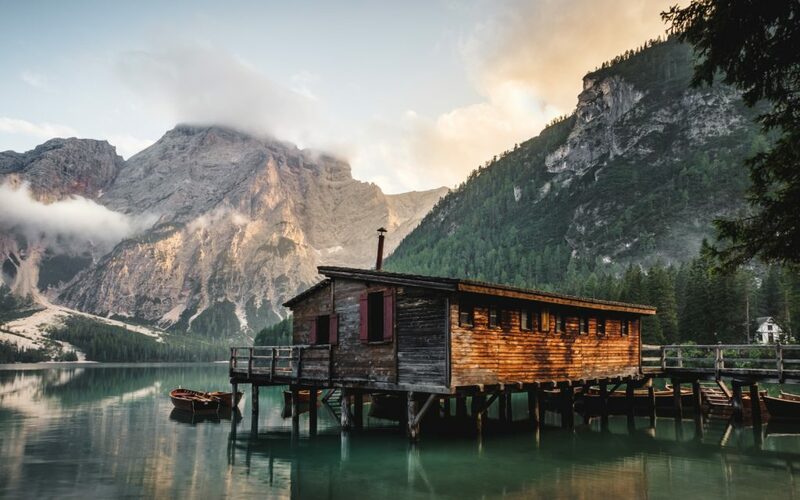 We love all things Cabin and hope this shows in our content.